At Cambridge Art Association’s 11th National Prize Show! 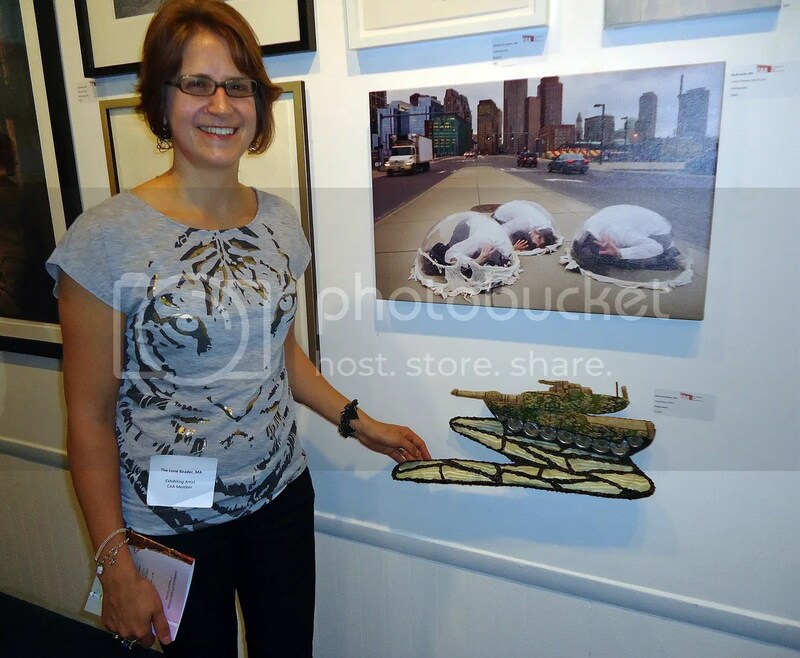 If you happen to be in Harvard Square during the month of June, I hope you’ll stop by the Kathryn Schultz Gallery to check out my beaded M1 Abrams military tank, entitled ‘Imminence of War’. 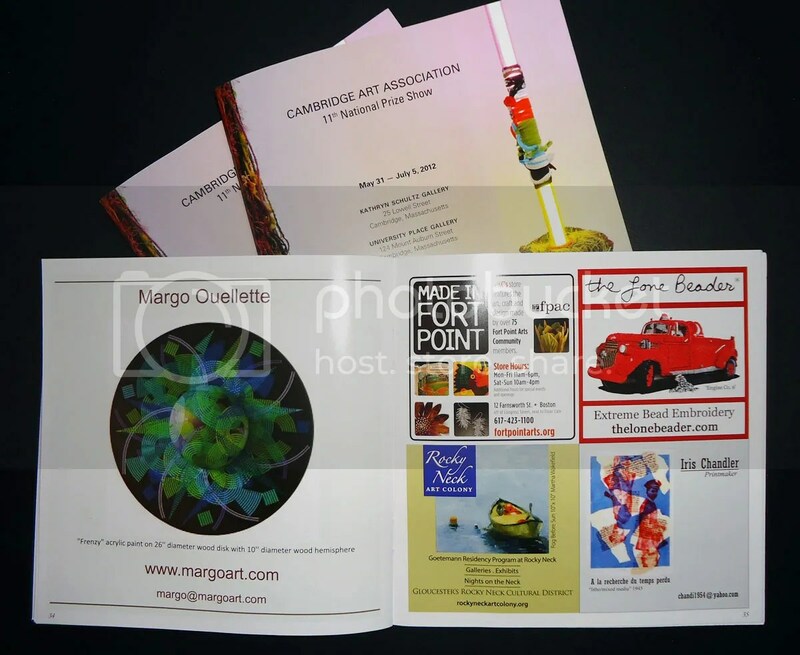 Please check the Cambridge Art Association‘s website for hours and directions. The show runs through July 5th, 2012. Thank you for your interest in my beadwork! « New Bead Embroidery Pattern for Sale on Etsy! great photo, thanks for sharing…hope you have a wonderful week!